Wire cutter, crimper, gripper and staple puller all in one tool. 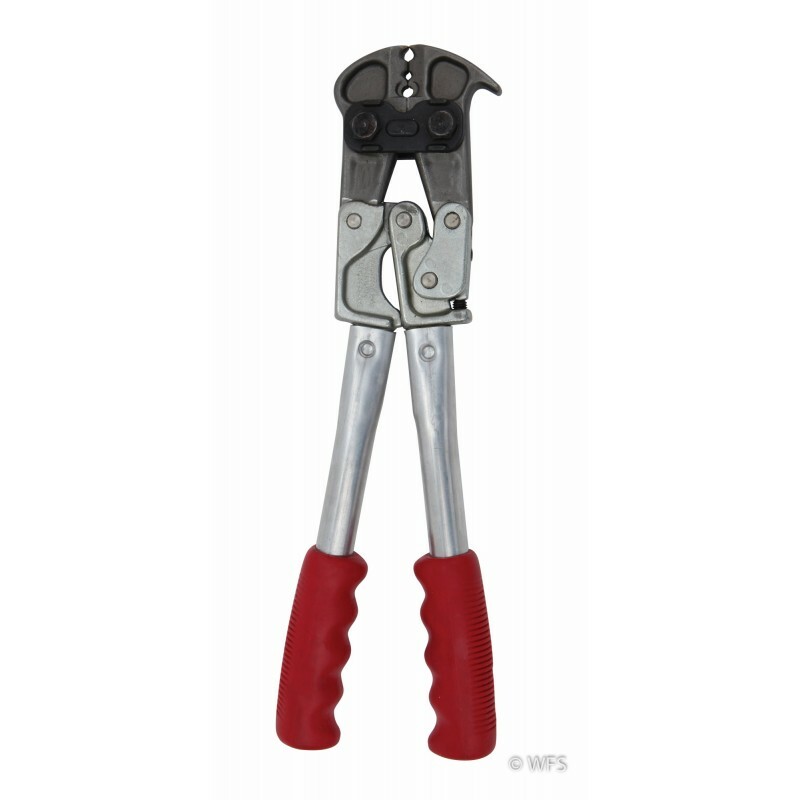 Ideal for crimping 2-3 sleeves and for pulling staples. Wire cutter, crimper, gripper and staple puller all in one tool, ideal for crimping 2-3 sleeves, easiest tool for pulling staples out of the hardest wood posts. Made in New Zealand. 15.5 x 1.5 x 5.25 "